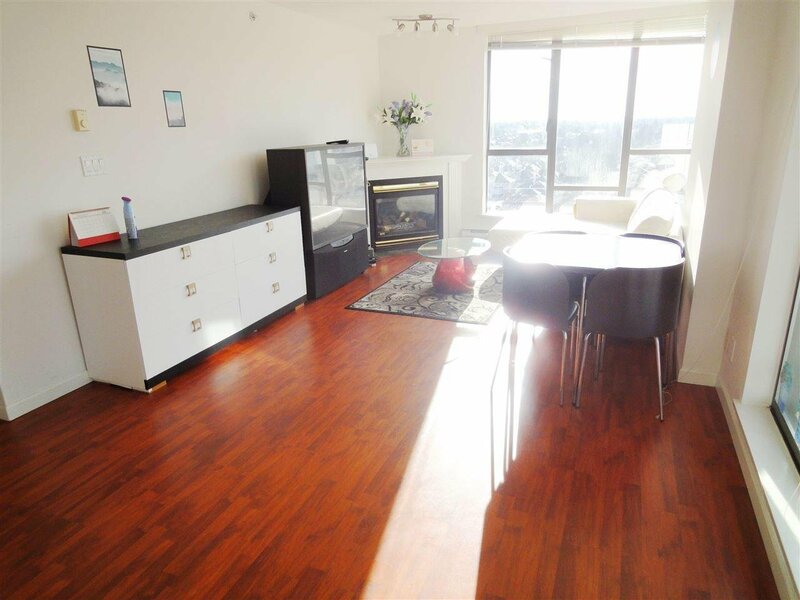 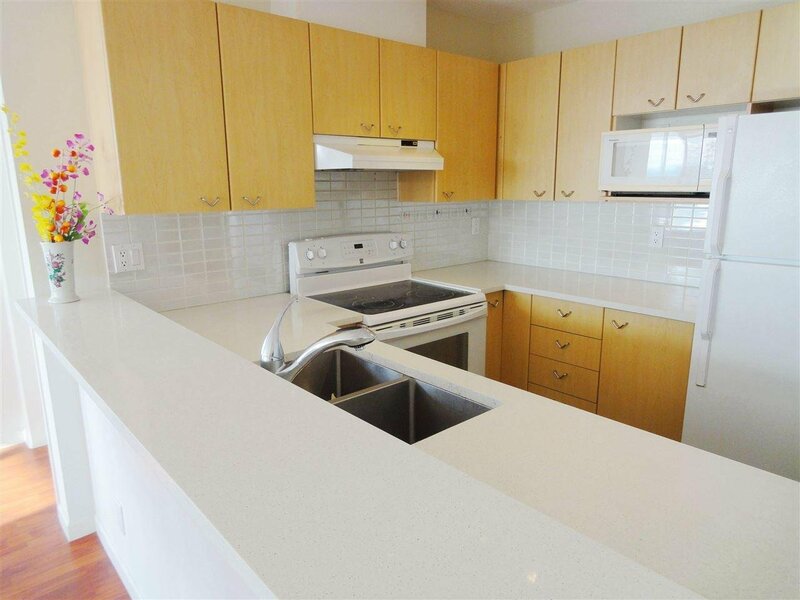 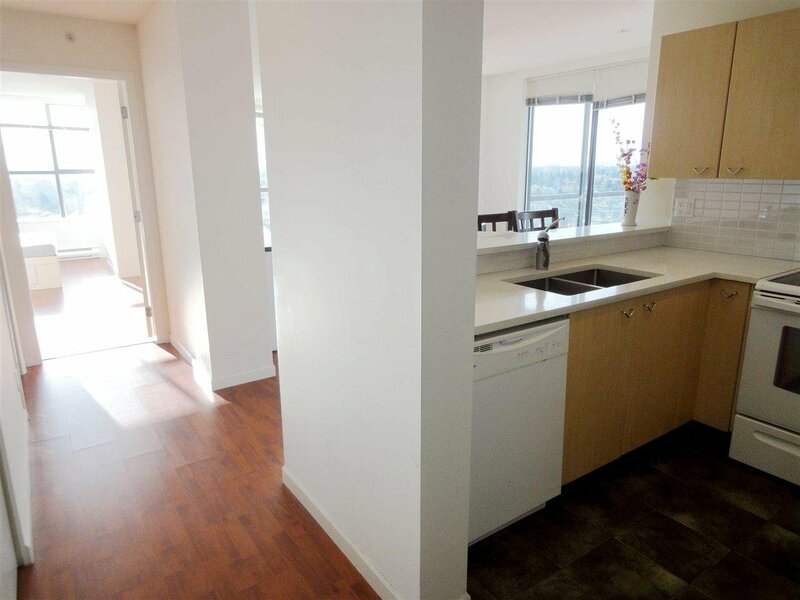 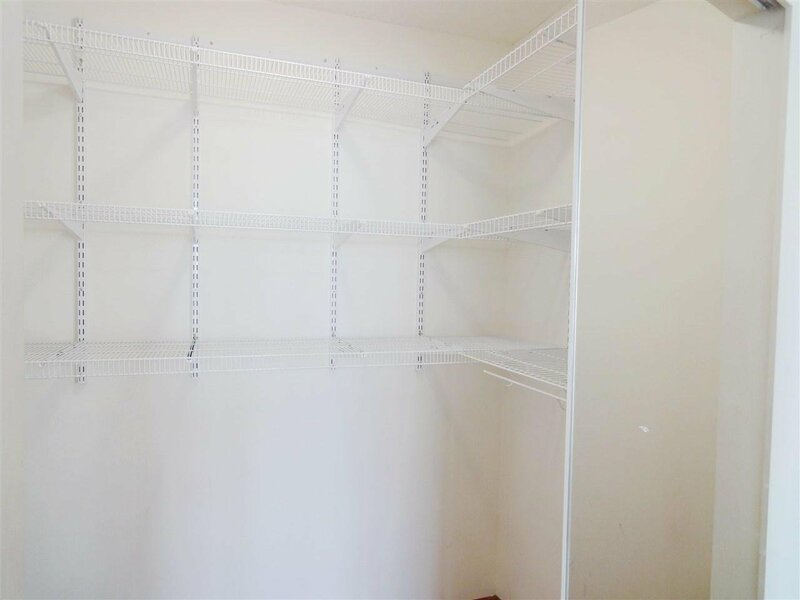 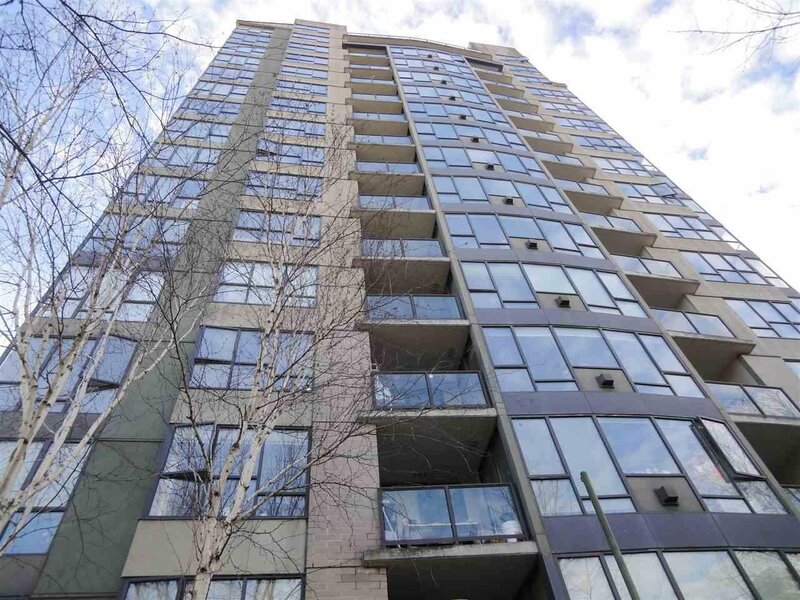 Rare available South facing 3 bedroom unit with functional layout in central Richmond. 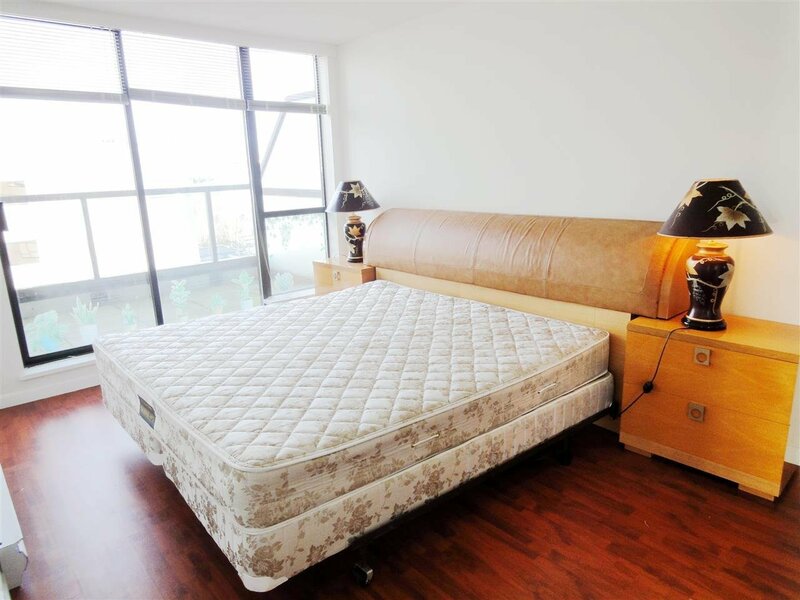 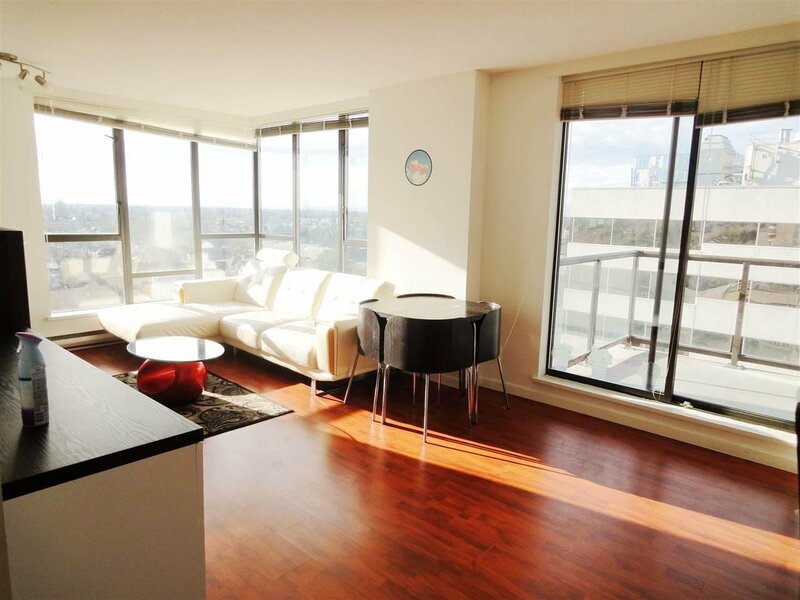 The unit is very well maintained, facing South, with best views and on the quiet side of the building. 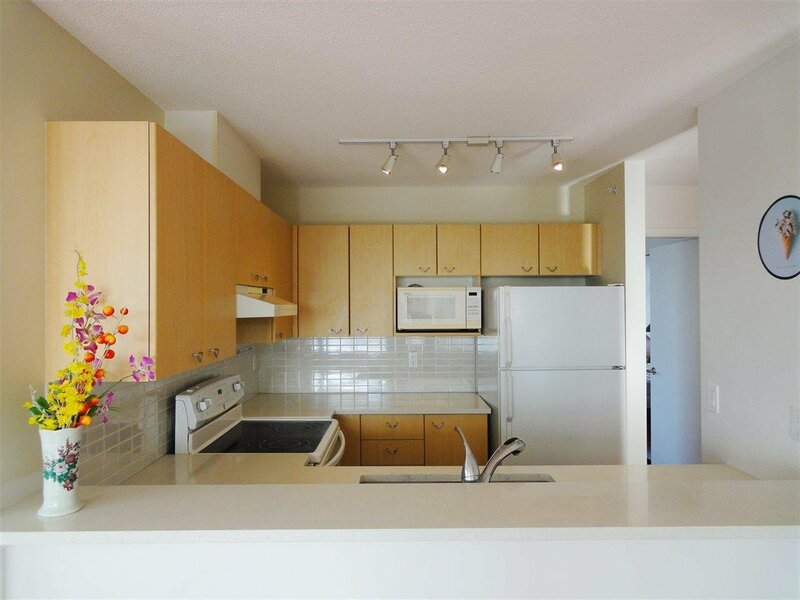 It also features with granite counter tops, gas fireplace, laminated floors, and 2 balconies. 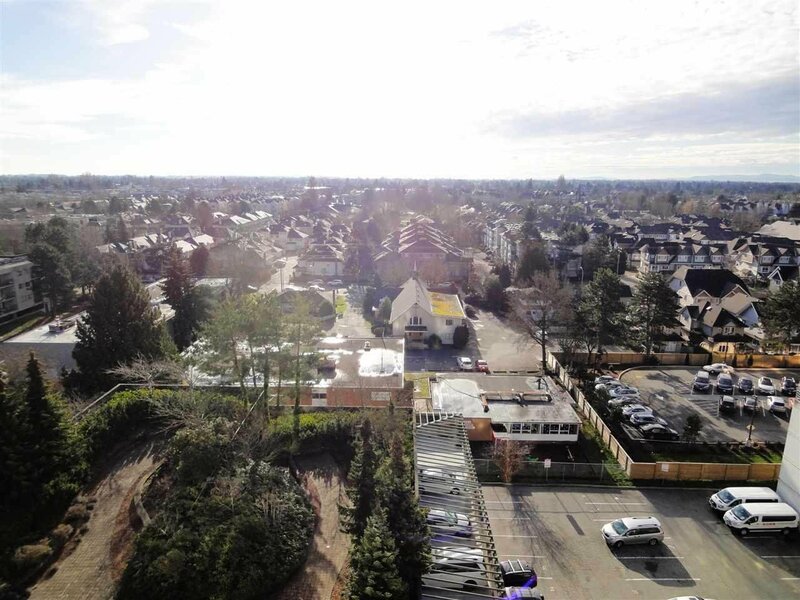 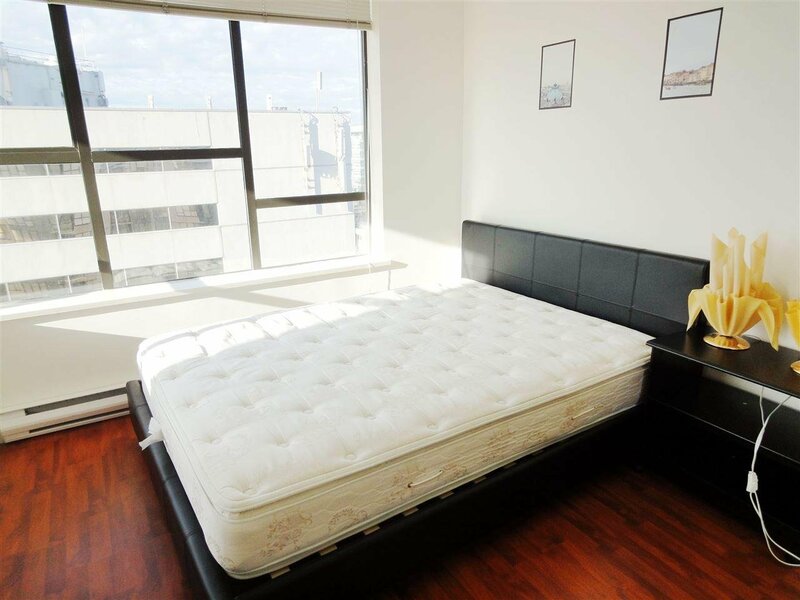 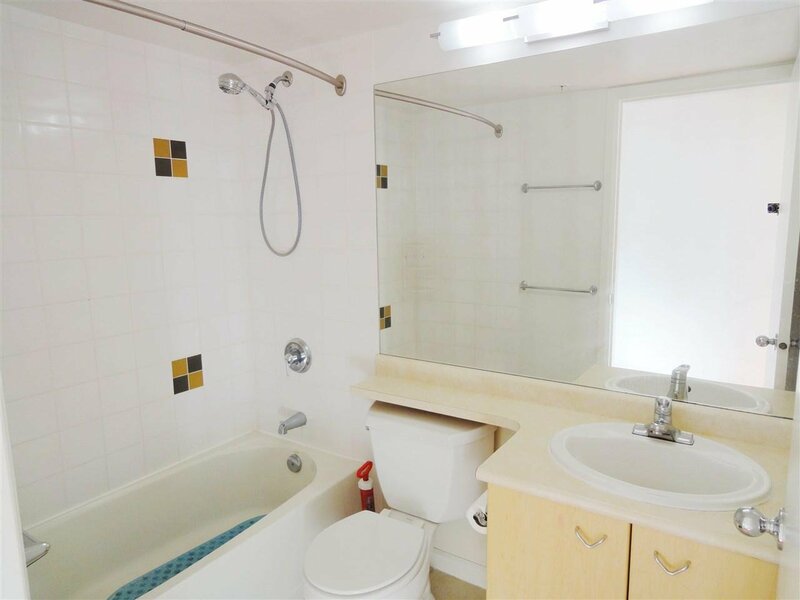 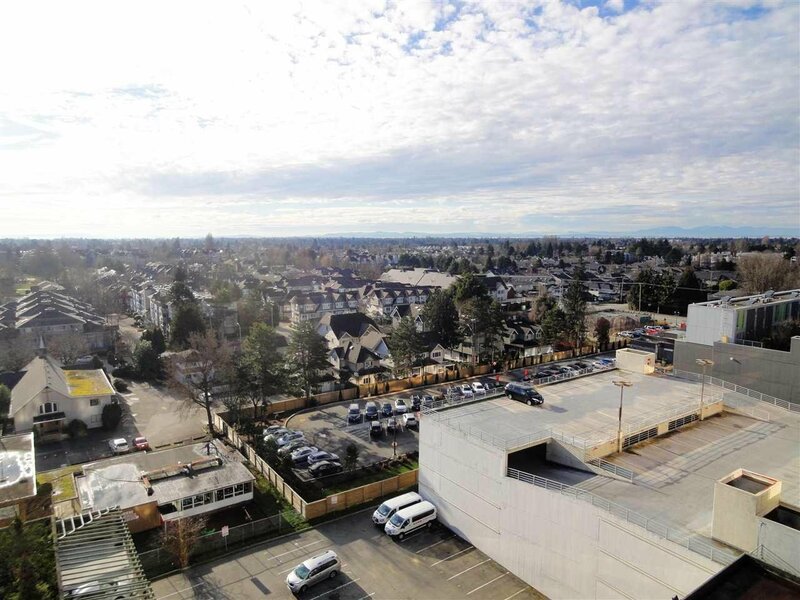 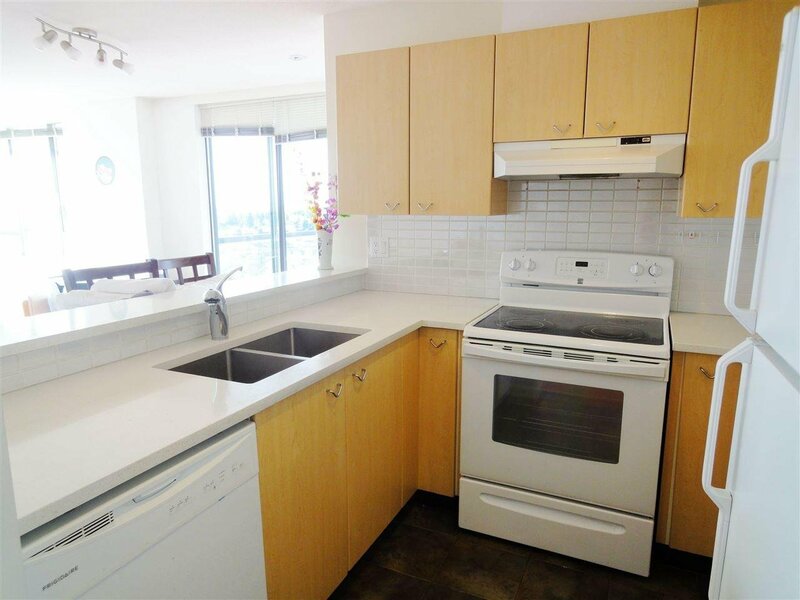 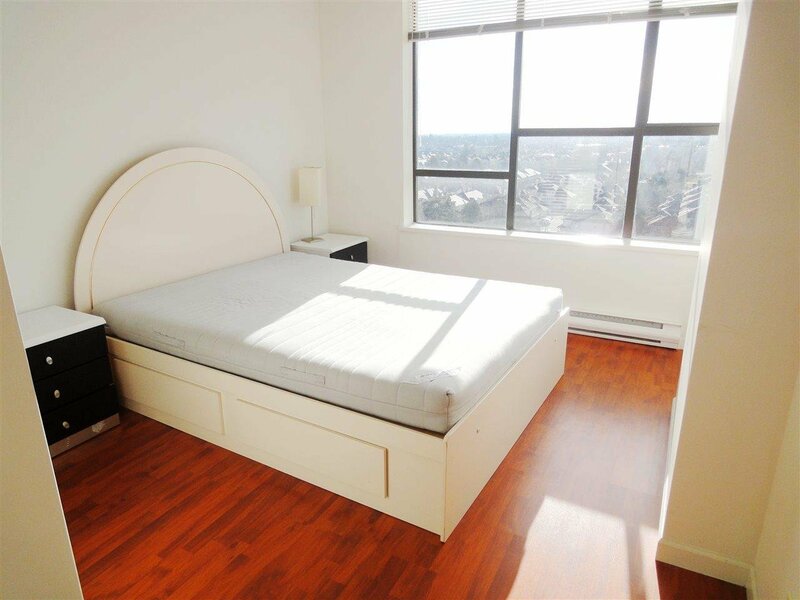 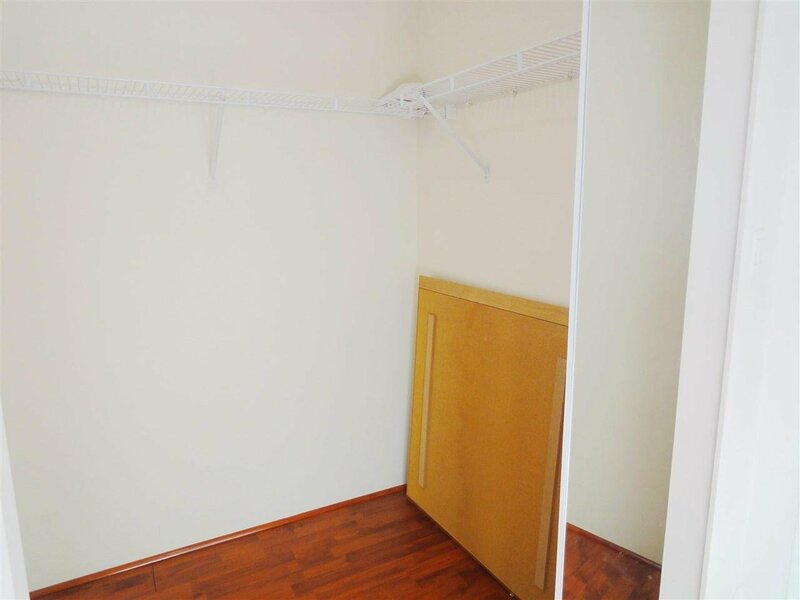 Centrally located with only steps away from all sorts of restaurants, shoppping centres and skytrain station.